If you’ve decided it’s time to invest in gutters for your home or replace your existing gutter system, know that Austin Gutterman has developed gutters with a single goal in mind. To provide the strongest, longest lasting gutters on the market. So when you’re seeking gutter installation near me featuring the finest product available, make sure you call Austin Gutterman. At Austin Gutterman, we make it our business to keep up with the best technology offered so that we can always offer the best product to the customer. Even after one million feet of rain gutters installed, we know that we can still improve what we do. To make sure our customers get the best gutter installation near me, Austin Gutterman employs a Master Installer Program to ensure that your home gets only the best, properly installed gutter system. We only hire and train the best gutter installers to ensure your gutters or leaf protection system is installed correctly the first time. Other companies use subcontractors, but all of our installers are in house, so rest assured that we have control over the end result of your project. 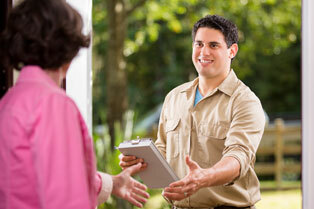 We welcome you to set up a complimentary appointment today to start your gutter installation near me. 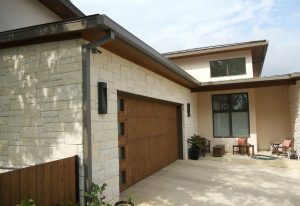 Your Austin Gutterman professional installer will research your water problems, inspect and evaluate your property, and provide you with a list of the products we carry and what solution is best suited for your home or business. Following this step, we will schedule an appointment with our expert gutter installation team who will then then work to ensure that your home’s gutter system is installed to your liking. Contact Austin Gutterman today and let us help protect your most valuable investment for a generation. You’ll reach Austin Gutterman at http://www.austingutterman.com/contact/, or give us a call at 512-450-1821.